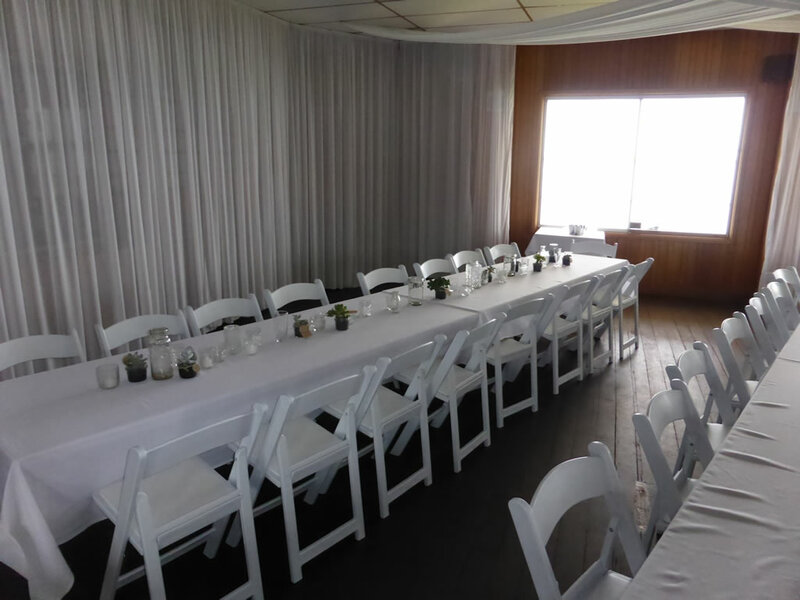 The club rooms are available for hire and offer a fully private events. 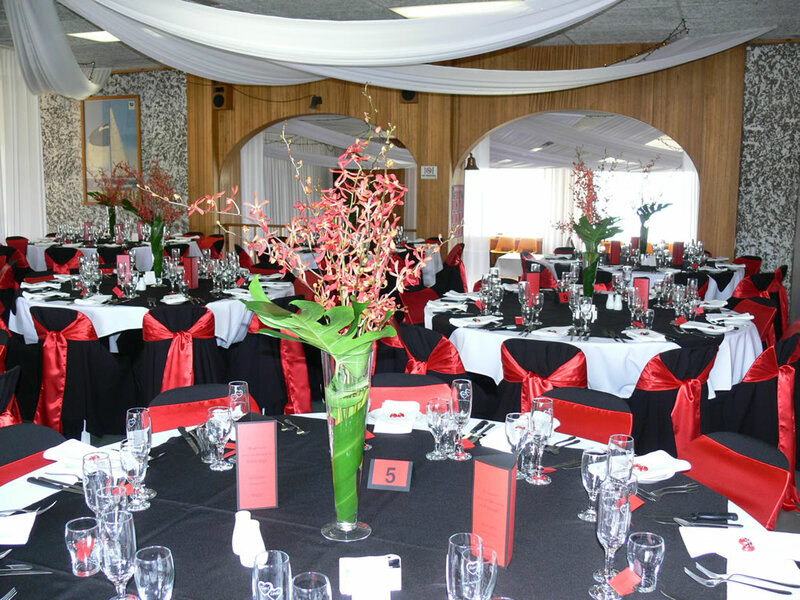 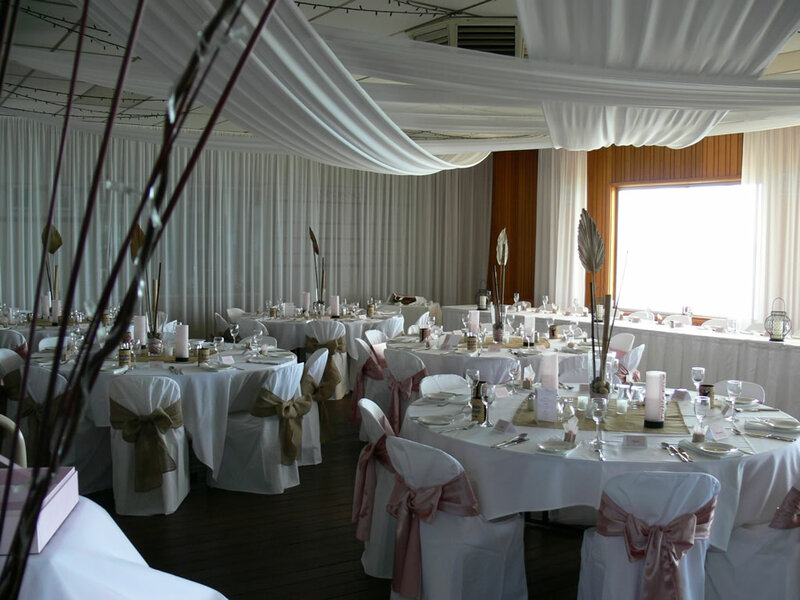 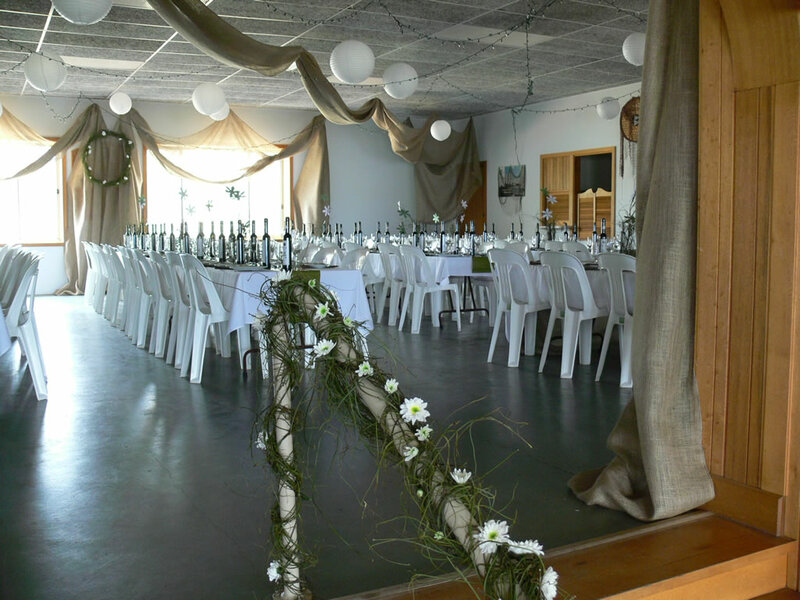 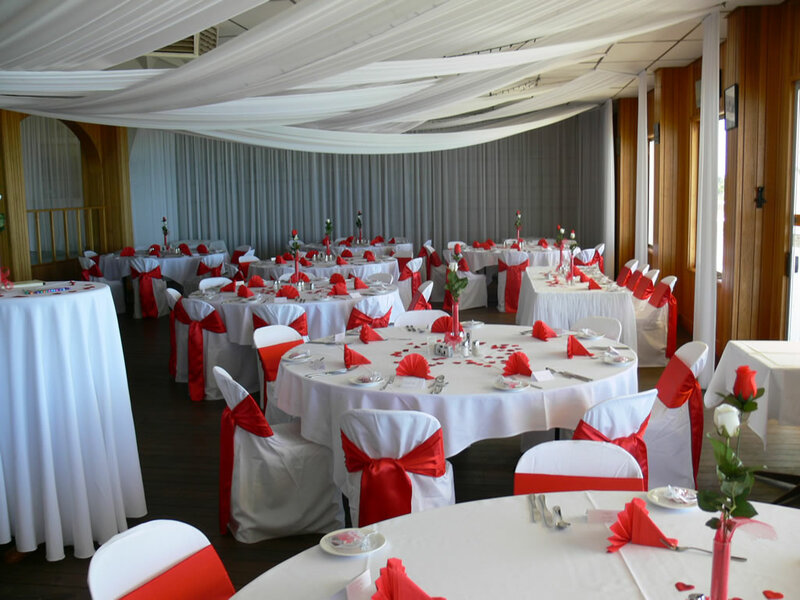 Overlooking the beautiful Lake Bonney, and with seating for up to 150 people, the club is suitable for various occasions including corporate functions, weddings and anniversaries. 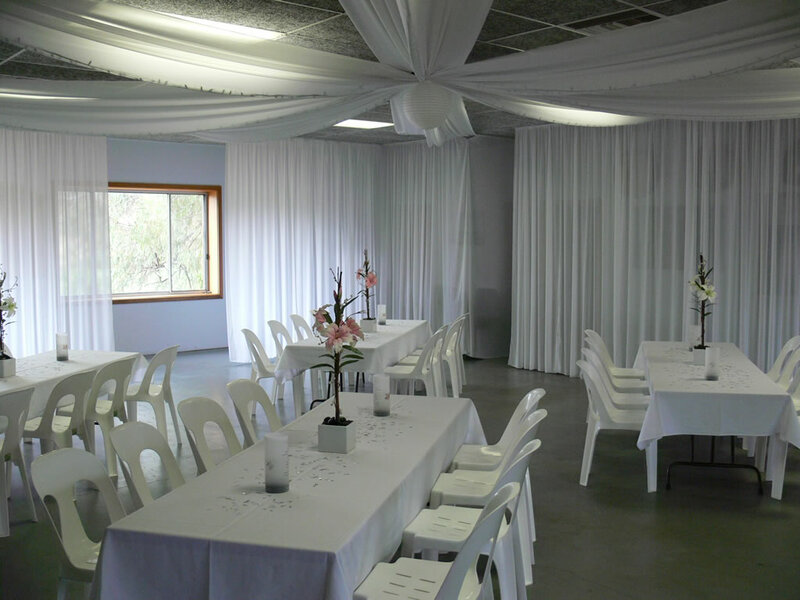 A comprehensive commercial kitchen, bar and cool-room are available with hire packages to suit individual requirements.